Wondering about what’s going on with AmigaOne future between A-EON and Hyperion. In my question to Trevor Dickinson about the situation, he answered a bit that you can read below here. 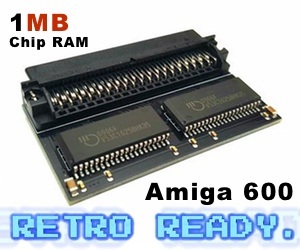 All internal issues isn’t going to move Amiga future forward. AmigaOS4 seems to not getting the updates it deserves. So, Amitopia is trying to get all to work together. Timothy De Groote which is the CEO of Hyperion Entertainment didn’t answer me at all on my questions. Only Trevor did and here it is. 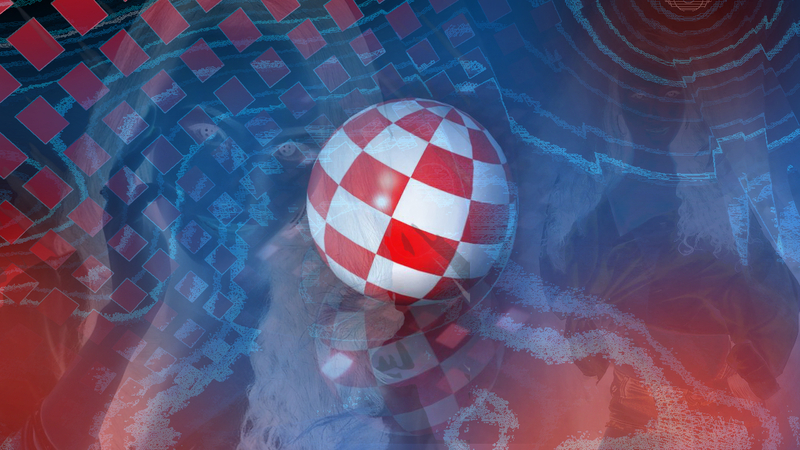 Creating next-generation Amiga systems is fraught with many challenges in the post-Commodore era. A case in point is the development of the AmigaOne X1000. The project faced several false starts and other external events almost prevented its release. Fortunately, despite these difficulties the AmigaOne X1000 was a technical success and eventually led to A-EON Technology being granted a world-wide sub-license by Hyperion Entertainment to use AmigaOne, AmigaOS and Boing Ball trademarks on the products it develops for AmigaOS 4. However, recent claims that A-EON does not pay for its AmigaOne privileges could not be further from the truth. A-EON makes significant payments to Hyperion Entertainment for porting AmigaOS 4 to the AmigaOne hardware it develops. A-EON also pre-pays licences for AmigaOS 4 to be shipped with every AmigaOne machine it sells. This is at the full AmigaOS 4 price not the special one-off discounted sale price customers are charged for the AmigaOS 4 Final Edition release. If you are interested in hearing more about A-EON’s AmigaOne journey look out for Trevor Dickinson’s article in the next edition of Amiga Future magazine. You read it hear first. It is really nice to see Trevor Dickinson sending us this note after requesting it. 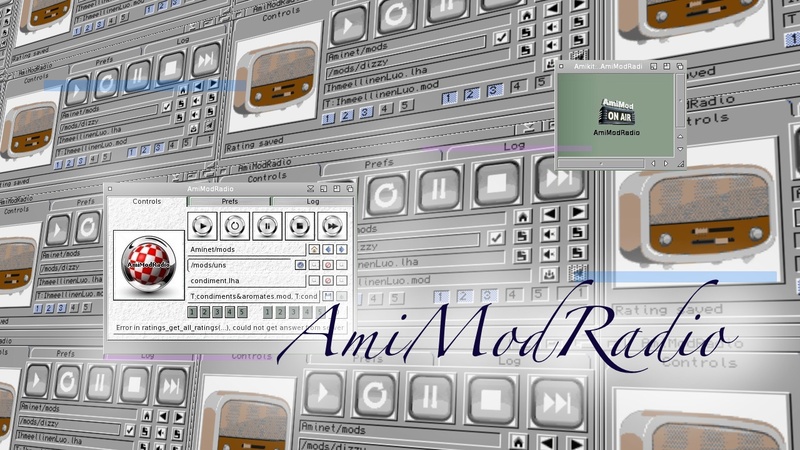 We at Amitopia tries to unite and wants to see nextgen Amiga going forward too. Seems that the internal issues have been negative for both A-EON and Hyperion Entertainment. Especially after GenerationAmiga.com rumours spreading. We hope to have solve some questions regarding AmigaOne and the ongoing issues. The next question is regarding A1222 Tabor. I hope it will be out soon. 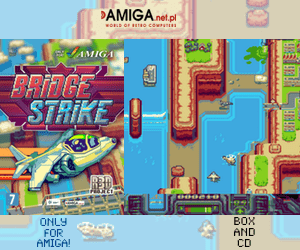 It would have improved nextgen Amiga reputation a lot. But issues seems to still be the case.